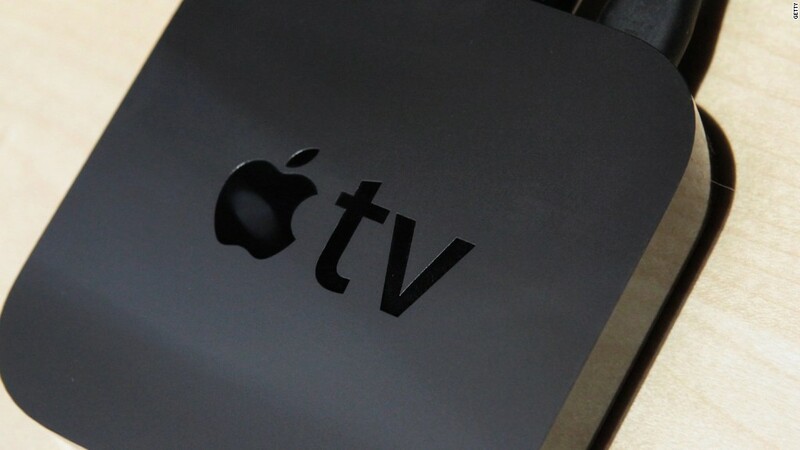 Will Apple produce its own TV shows? Netflix shares fell sharply over 8% on Tuesday, following reports that Apple is considering launching its own streaming media service. The company has been reaching out to high-level people in the entertainment industry for confidential talks, an executive familiar with Apple's plans told CNNMoney's Brian Stelter. Apple is assessing whether it should start producing its own original shows and movies. The company could also be looking to buy existing entertainment from Hollywood studios. The move would put Apple (AAPL) in direct competition with Netflix (NFLX) and other streaming media services, as well as traditional TV networks. However, the source cautioned that it is "very early days." Apple could just be looking to expand what it's already doing with Apple Music, perhaps by financing music documentaries or concert films. But the Hollywood meetings come at a time of intense competition for audience attention and subscription dollars. Netflix shares have more than doubled this year. But the stock sank more than 2% Monday, after the company announced it had decided to let its distribution deal with Epix expire, which covers popular movies from the studios Lionsgate, MGM and Paramount. A few hours after Netflix's statement, rival streaming video service Hulu said it had inked a deal with Epix.